Showing results by author "Christine Hoover"
Women long for deep and lasting friendships but often find them challenging to make. The private angst they feel regarding friendship often translates into their own insecurity and isolation. 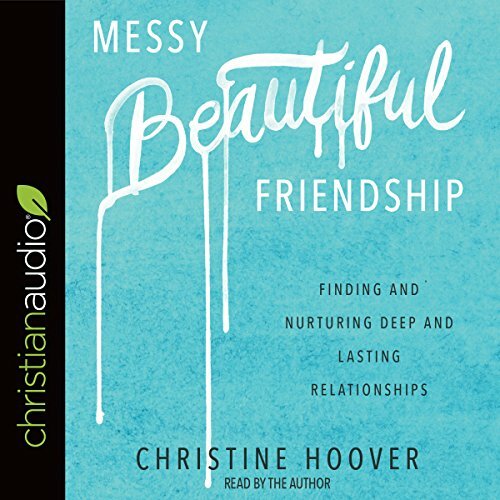 Christine Hoover offers women a fresh, biblical vision for friendship that allows for the messiness of our lives and the realities of our schedules. Friendship is worth it! And so is this book! 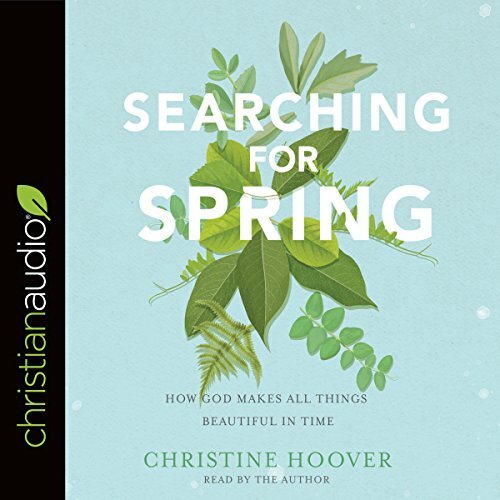 In Searching for Spring, Christine Hoover takes listeners on a treasure hunt for beauty in both familiar and unexpected places. Framed by the changing seasons, this journey will heighten listeners' senses and awaken their affections for the creator of it all. For all who are in the midst of suffering, who find their faith withering, who are questioning whether God is at work - or even present - as they wait for something in their lives to become beautiful, this book will be a welcome reminder that God never stops his work and that there is a time for everything under heaven.